Are you looking to get quality hash and have it conveniently delivered to your doorstep? Look no further than Buy My Weed Online. When you browse through our dispensary, pick between a wide variety of high quality AAAAA and AAAA grade Afghani and Moroccan hash. Buying hash online has never been easier. For those new to the process of online cannabis shopping and the different types of marijuana products available to you, here is your guide to this special type of cannabis product. Find out what hash is and how you can incorporate it in your cannabis routine. 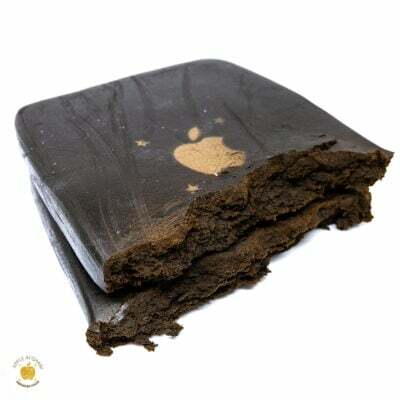 Before you buy hash online, it’s important understand what exactly it is, how it relates to cannabis, and what makes it different from other marijuana products. Hash, short for “hashish,” is a cannabis concentrate made from the resin of a marijuana plant. This is done by separating a cannabis plant’s resin glands, also known as trichomes, from its flowers. These trichomes are known to have the largest of amounts of cannabinoids and terpenes, which are the compounds responsible for giving marijuana products certain properties and characteristics. Because of its high concentration of cannabinoids and terpenes, hash has an exceptional ability to produce potent psychoactive and medicinal experiences for cannabis users. To appreciate the luxury of buying hash online even more, it helps to know the origins of this special cannabis concentrate. 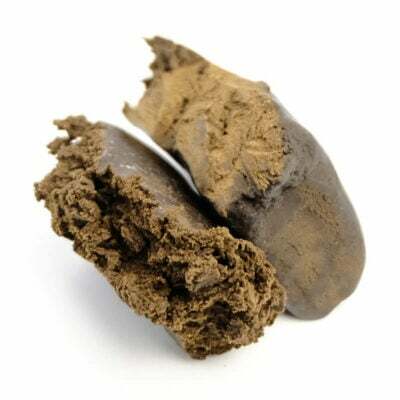 Its full name, “hashish,” comes from an Arabic word that translates to the word “grass.” Hash has roots in the northern part of India, where it was likely used for religious and medicinal purposes. Some of the earliest documentation of hash’s existence stems from around A.D. 900, but many believe the method of resin collection that is used to extract hash today was done well before this time. During the 10th century, hash was introduction to the Arabian Peninsula, according to historic documentation. Then around the 19th century, it began to gain popularity in the western world. This significant introduction of hash to European countries lead to further refinement and incorporation of the product into medications. The concept of cannabis extractions then grew into the 20th century. Today, hash is a well-known cannabis concentrate that is used both recreationally and for medicinal purposes. Note that when you buy hash online, not all hash products are made alike. In fact, there are multiple different hashes available and this is based on how the hash is made. Bubble hash is produced through ice water extraction and contains around 70 – 80% THC. Lebanese hash is made using a drying process to separate the resin from the plants. Afghani Royal Hash comes from Indica strains and water or tea is used to separate the trichomes in its production. Charas Hash is made by hand and usually comes in a ball or cylindrical form. Moroccan Hash is a little less potent compared to other types, which makes it have a more mellow taste and effect. Once you buy hash online and receive the product, you can use it in various ways. It can be consumed orally, either in solid form or infused into a beverage. Or, you can smoke hash by itself or as an addition to marijuana buds. Some methods of smoking hash include sprinkling it in a joint, vaporizing it, dabbing it, or smoking it through a bong or pipe. Buying hash online not only gives you flexibility and convenience but also knowledge of your product. When browsing hash products on Buy My Weed’s online dispensary, you can click through to each product page to get more details on the exact benefits each particular hash or cannabis product provides. For all your cannabis needs, we’re here to make your shopping experience simple, educational, and enjoyable. Look no further than Buy My Weed Online to buy hash online today.